Hello small yet growing fan base and the random theoretical folks that somehow wondered onto my site! Those of you who belong to the latter group may not know, my latest flash story Settling Beef debuted today over at Daily Science Fiction. This marks my first new story published this year, with a bunch more coming (I actually guarantee this)! The fallow year is over folks. In 2016 I’ve settled that beef! To those who are fresh and new to the site, welcome. That welcome comes with a smile that you can’t really see on your end of the Internet. It also comes with a recommendation that if you liked Settling Beef then you should definitely check out Saviors, also at DSF. In much related news, my friend, peer, and overall stand up guy Anatoly Belilovsky (seriously check out his Kulturkampf, text or audio!) sent me a video to commemorate this latest story. It was too awesome not to share with you all! 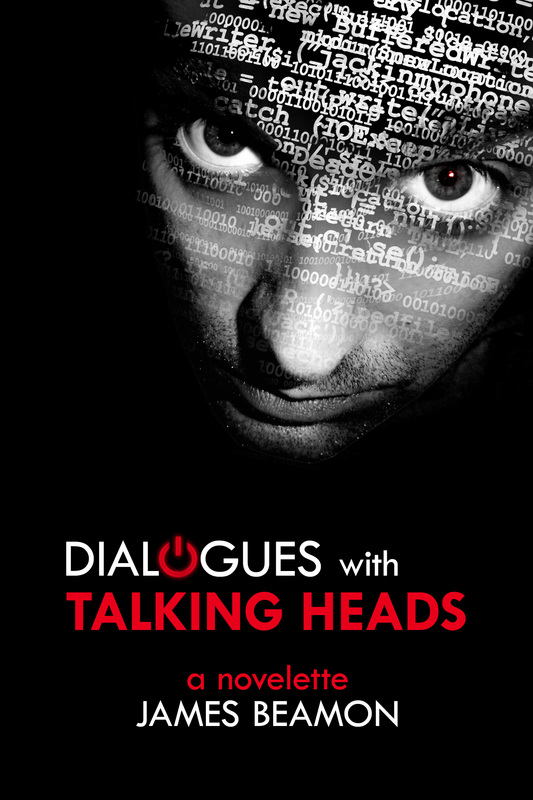 As a way of thanking you all for subscribing and hanging out with me, I’m giving away my novelette “Dialogues with Talking Heads” starting on Christmas until December 29th. What that means is after the sheer unadulterated joy of tearing open packages from people you love and thanking them profusely for getting you exactly what you wanted, and the heady thrill of Christmas morning starts to wind down, go on out to Amazon and download “Dialogues” for free. If you like it… tell me so! Either here on my blog or on Amazon (where you can rate it too!). In the meanwhile, I hope you guys are having a Merry Christmas, and if you don’t celebrate, I hope you have a day off or something going down tomorrow that brings some unexpected joy. If nothing else, you’ve got 5 days to go get yourself a free e-novelette, starting tomorrow!